Social Bookmarking had been a good way to get backlinks for long time. Social Bookmarking site are legit portal where people share links with their friends and followers. Before the search engine revolution social bookmarks where the way to find and discover new and good content online. Still many social bookmarking sites like Reddit.com, StumbleUpon.com, Digg.com, delicious.com are widely used to discover new content. These sites is a good platform to gain traffic and backlinks. 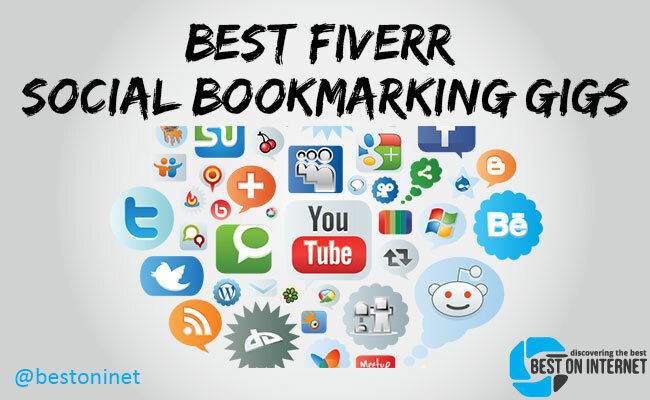 So here are some of the best fiverr gigs providing social bookmarking service. 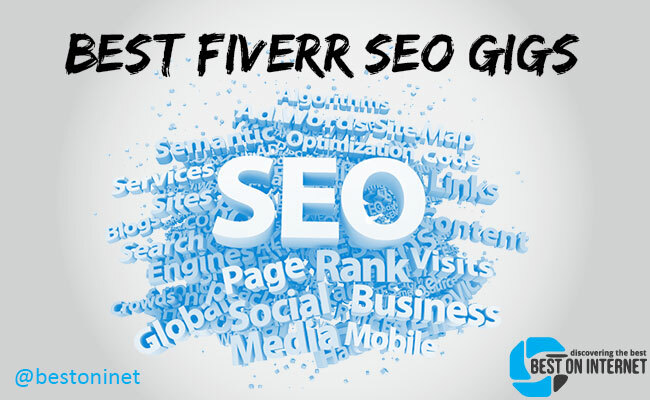 smartseos is from India and joined Fiverr in 2010. 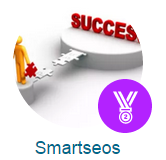 He have more than 6 years of experience working as SEO consultant. This gig have more than 6K+ 5 star rating and his response time is 24hrs (not so good). In this gig he will manually submit your website or blog or video links to 200+ Manual Social Bookmarking Submission Services including Top 100 sites (PR 9 to 2). 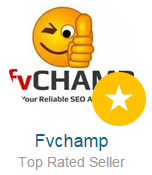 fvchamp is from Philippines and joined Fiverr in 2010. His gig have more than 6K+ five star rating and his response time is 8 hours. In this gig he will MANUALLY submit your blog or site to quality 20 social bookmarking sites with PR4 – PR8 like Stumbleupon, Diggo, Tumblr, Delicious, BuzzNet, A1-Webmarks, URL.org, etc. 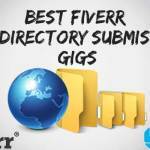 This gig is good for your blog post and youtube videos. 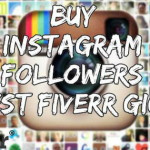 smartkarthick is from India and joined Fiverr in 2011. His gig have more than 1.5K five star rating and his response time is 13 hours. 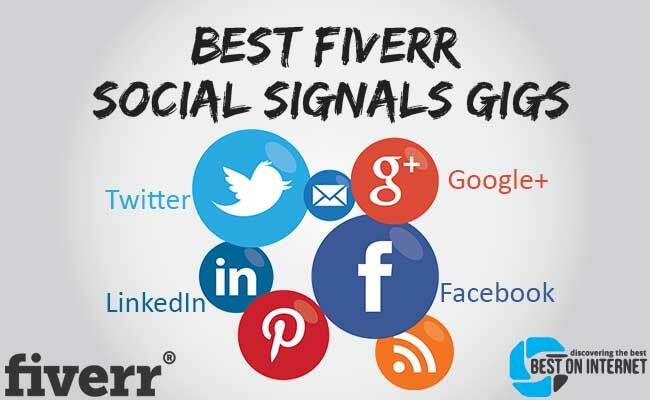 In this gig he will MANUALLY submit your Website URL or any URL to High Quality 150 Social Bookmarking Sites from PR 9 to 0 with TOP 100 High Ranking Sites + 50 Bonus Submissions on every order. He will create new accounts for this bookmark and share their login details with you. Give it a try. crorkservice is from Moldova and joined Fiverr in 2011. 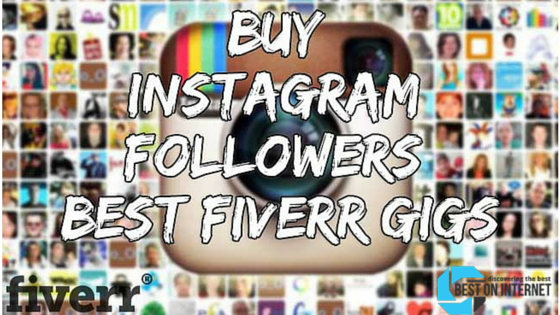 He is one of the most famous and successful consultant on Fiverr. This gig have more than 27K five star rating and his response time is 24 hours. He will submit your site to more than 800 social bookmarking site. He will also drip feed these link to make it natural. This gig is the most used social bookmarking gig. Advise: Don’t use it for your main site. Use it for inner pages, youtube videos, blog post or tier links. 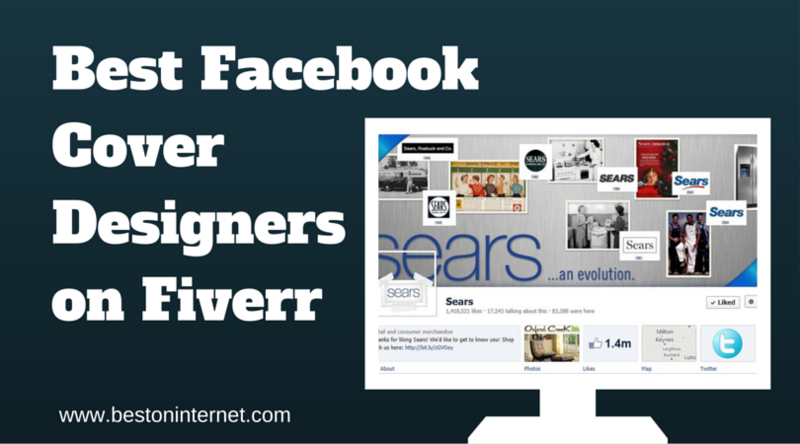 youngceaser is from Bulgaria and joined Fiverr in 2012. This gig have more than 500 five star rating with a delivery time of 2 days. 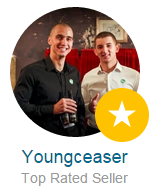 yougceaser is TOP RATED seller and have very good response time of 7 hours. 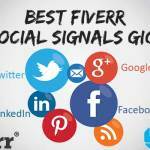 In this gig he will create 1000+ seo social bookmarks for you. You can get your BACKLINKS pinged with our paid software if needed! This is good for creating backlinks to Tier 2 links. You should definitely try this one. 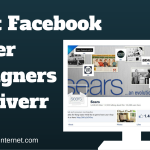 youngceaser is from Bulgaria and joined Fiverr in 2012. This gig have more than 1300 five star rating with delivery time of 2 days. This gig is all about quality and not quantity. Simply because these social bookmarks have Domain Authority 90+ and our profiles are aged with PA (Page Authority) more than 40!!! As well VERY HIGH PAGE RANK! That means, a lot of SEO POWER from these social bookmarks! 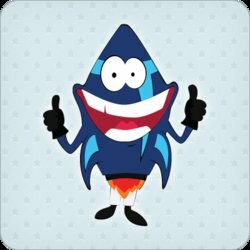 You will get 50 Social Bookmarks with PR 7-10. This is good for your blog post, youtube videos and any other website. 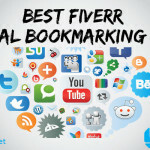 This is one of the safest social bookmarking gig on Fiverr. A must try.